Through her official Twitter, the president of the 73rd session of the UN General Assembly, María Fernanda Espinosa, advocated for accelerated action to end female genital mutilation, which violates the rights of girls and women around the world. A woman takes photos at the photo exhibition of "The 68 Million Girls at Risk" on the occasion of the International Day of Zero Tolerance for Female Genital Mutilation, at the United Nations headquarters in New York, Feb. 6, 2019. "It is a violation of human rights and has to stop now". 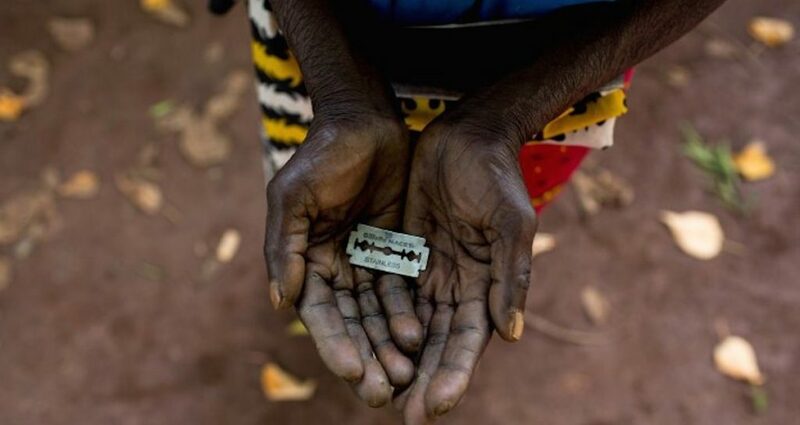 For instance, babies born to women who have undergone FGM are prone to having a higher rate of neonatal death. WHO promotes medically and technically-based policies to eliminate the practice, while working through a research and development programme, shining a light on the issue as it relates to women's health, reproductive and human rights.